Pakse is a charming city in southern Laos with temples, restaurants, bars, and regular flights from Vientiane and Bangkok for travellers wanting to see the waterfalls, temples, and rural villages of Champasak Province. While you’re in town, stay at one of these hotels for a comfortable night’s rest and great views of the city and rivers. Champasak Grand Hotel is a four-star hotel in Pakse with an outdoor pool, three restaurants, and a beautiful garden. Breakfast is included in the room rate. Champasak Grand Hotel also has a fitness centre and free shuttle to the airport and other points of interest around town. 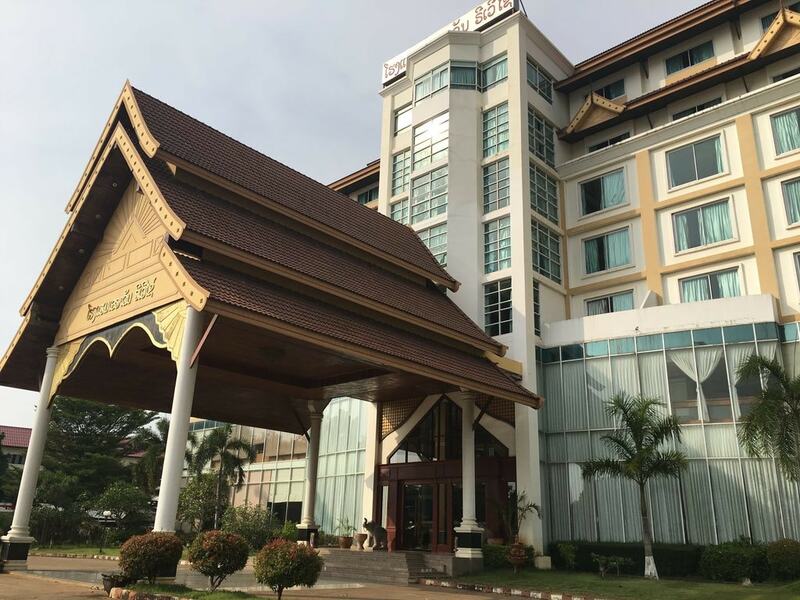 The Pakse Hotel and Restaurant is a three-star hotel in the heart of the city and has an attached tourism office to help you book excursions. The staff is top-notch and English-speaking. Le Panorama on the rooftop offers one of the best sunset-watching locations in the city. Residence Sisouk is a boutique hotel with a Sinouk Coffee shop on the first floor. This modern boutique hotel is full of Lao-inspired artwork, dark wood, and charming interiors. The top-floor bar whips up great cocktails and the rooms are spacious, full of textiles, and many have their own balconies. 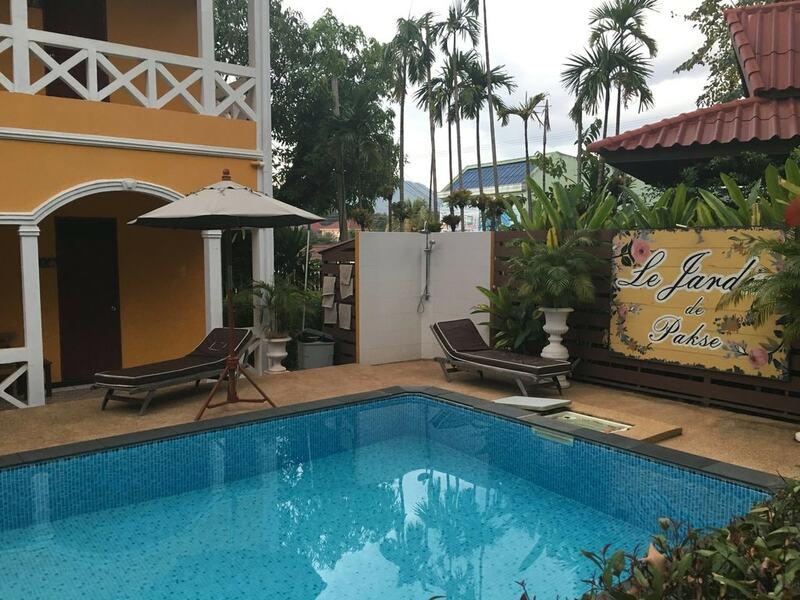 La Jardin Hotel is an elegant boutique hotel located just past the Lao-Japanese Friendship bridge near the Mekong River. 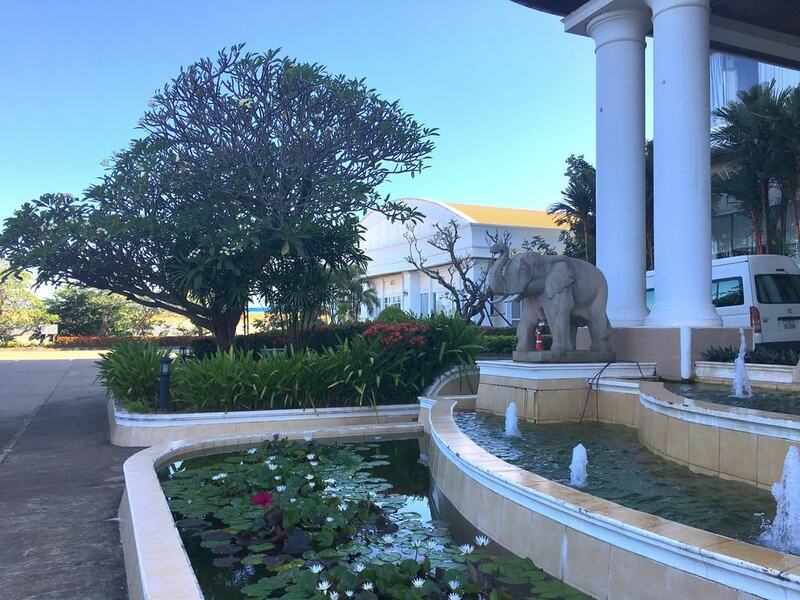 A concierge dressed in gold will meet you at the entrance to the garden, full of palm trees, flowers, and a fountain. An outdoor pool in one of the courtyards as well as spacious rooms make this hidden gem a must-see. 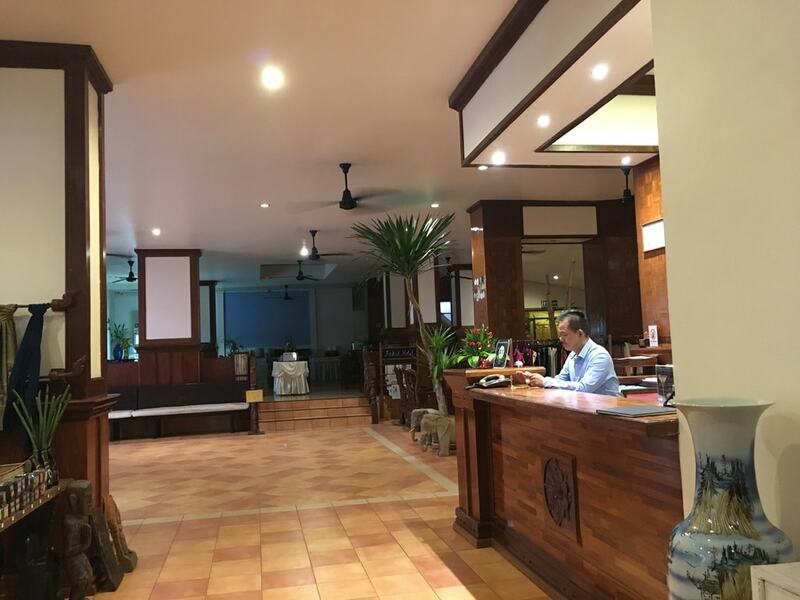 Phi Dao Hotel caters to business travellers and tourists alike with modern amenities such as plasma TVs, WiFi, garden, and an excellent cafe in the lobby. The outdoor patio and close proximity to town, the airport, and temples make it convenient as well as comfortable. 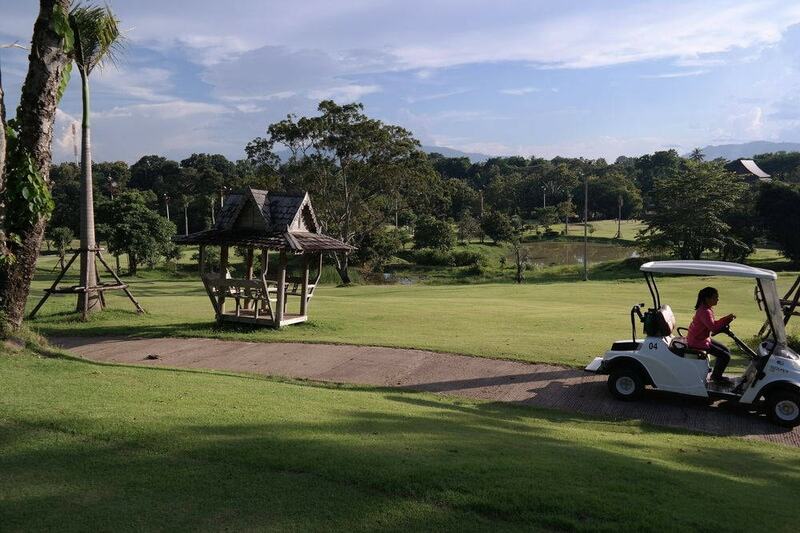 Barchiang Golf & Resort is a 44-room resort located 3 miles (4.7 km) from Pakse’s downtown, which is accessible via motorbike or car. The resort features a golf course and an outdoor pool with a waterslide. The Club House serves breakfast and lunch with Lao favourites like tom yum and curries. The landscape and mountain backdrops make for gorgeous sunsets. Arawan Riverside Hotel has 128 rooms and is connected to a conference center. A Chinese restaurant, Thai restaurant, and cafe are on the premises. 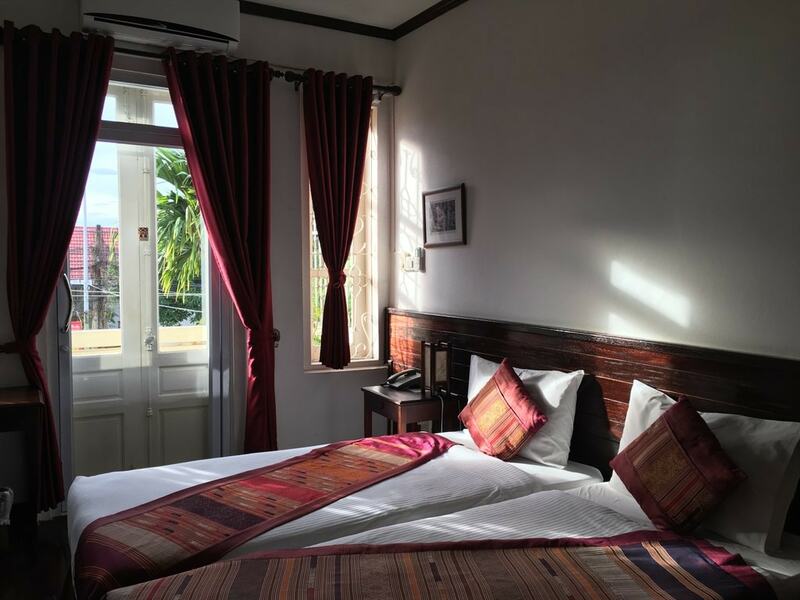 The hotel property borders the Mekong, offering great views of the river and the hills from the outdoor pool and gardens, especially at sunset. Arawan has meeting rooms, computer stations, and dry cleaning services available for business travellers. Athena Hotel is in a prime location in downtown Pakse near transportation hubs and attractions such as restaurants and shopping. The 21-room hotel has an outdoor pool in the courtyard and a fitness centre. The rooms are spacious and air-conditioned. Breakfast is included in the room rate.